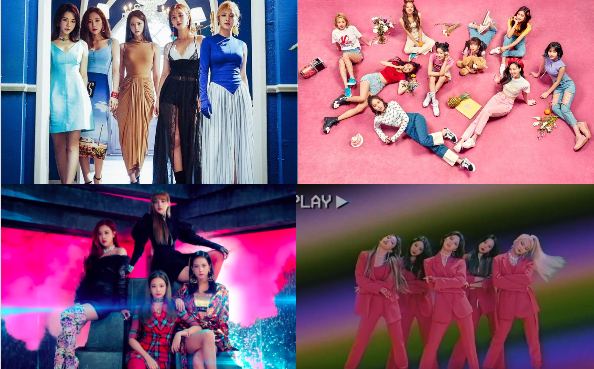 2018 had a lot of quality girl group releases. 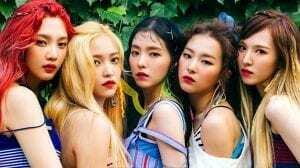 Out of these options, what was your favourite girl group release of 2018? It’s sad how you bias group and because of that vote…. Even tho I stan some groups from list I can’t say it’s best when it’s not for sure. love blackpink but ddu-ddu-duu-du was NOT the best girl group comeback. underrated groups really came through this year. cosmic girls, dreamcatcher, loona dominated the girl music scene in terms of quailty music. stan them y’all you won’t regret. 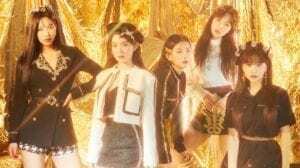 Red Velvet, SNSD, Dreamcatcher, Mamamoo , Apink.etc! Blackpink always has the most votes because of how many fans they have. I really thought DDDD was the best comeback but right now I just feel like when listening to BP songs a few times it gets boring(Except their masterpiece “Stay” BP fans dont appreciate as mush as other songs OMG I JUST LOVE THAT SONG). If I choose I pick Gugudan,WJSN, and CLC. as much as I love red velvet, starry night got all year kill tho, mamamoo even slayed mama 2018 like it was nothing and got a freaking fake award because msnake as usual. It was a bop, but lyrically speaking it was quite simple. For me it’s definitely Hann. The lyrics are beautiful and the music is unique. but definitely more popular than your bop song.. It was entirely pedestrian and overrated. Argument ad populum. Just because something’s popular doesn’t make it any good. Lots of #1 songs are proof of that. Isn’t that true of most of what they do? la la la la vien rose, rose! Ddu du ddu du got annoying. I bet you only stan the popular groups like BLACKPINK & BTS (I still <3 them) but, please try to appreciate the underrated artists like CLC & EXID. I stan & LOVE Mamamoo, but because of the racist slurs they pulled (They apologized like 10000 times), they will probably never get into the top 3 or get as much popularity like other groups. I 100% agree. Black dress sister snatched my weave. Jeffree Star approved. crayon pop aint that great…. Who is the most handsome KPOP idol?